15 Saint Patrick’s Day Vintage Labels & Badges that you can use on Logos with emblem style, on beer labels, restaurant flyers and invitations, ..
Deco Scissors Photoshop action set will help you to cut out any shape with decorative edge. 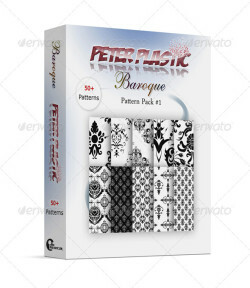 Set is perfect for all graphic designers for creating: ..
A collection of more then 50 Baroque style patterns, all in .pat format (standard photoshop patterns format) Useful and easy to use in all types .. 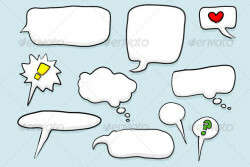 This .JSX scripted action pack was created for and works best on photos and it will allow you to apply to photos a very realistic torn corners ..
Vector illustration of hand-drawn, cartoon, comic style word and thought bubbles and symbol including an exclamation mark, heard, and question .. 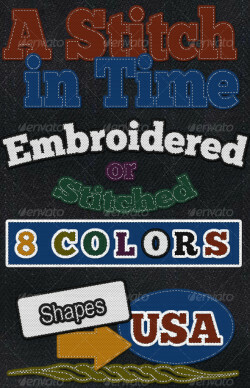 This pack contains 2 “fabric look styles”in 8 different colors each.Add a 3 dimensional sewn on look to your design. 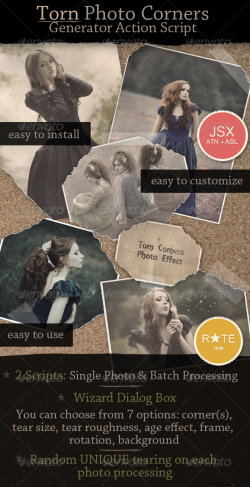 Create a virtual ..